There are so many cliches that are associated with medieval period, specially England that usually spring up in history textbooks, and end up presenting loads of hilariously wrong and misconstrued ideas about the Dark Ages we all refer to as the ‘Medieval Period’. Seriously, you must know that medieval England was not all about Knights in shining Armour, Merlin like magicians, witches and shabbily clad peasants! Life in medieval England was not totally dark or unpleasant. It had some amusing customs that people followed, and peasants were not in existence back then….surprising…right!! So, to further intrigue you, let’s showcase our collection of 25 facts about medieval England that will shock or stun you to no limits! Enjoy reading it! It is quite surprising to learn that in medieval England, there was once a queen that never once set foot inside England. 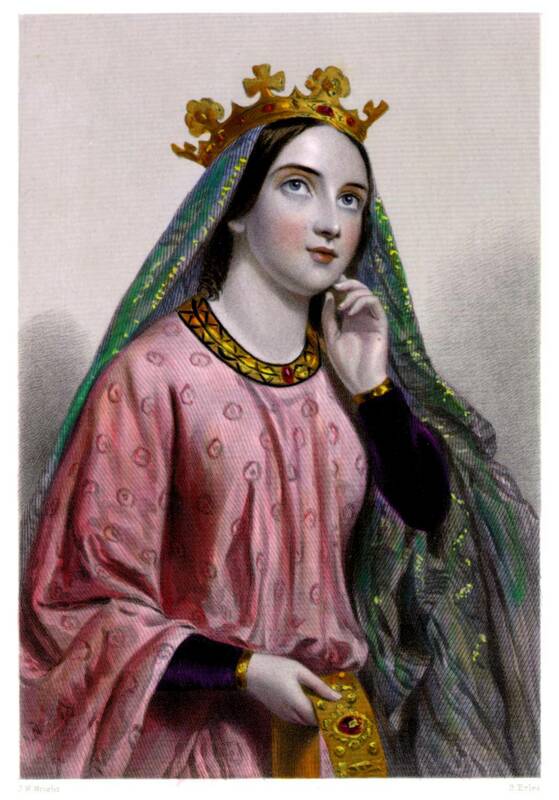 She was Berengaria of Navarre, the Queen of England who was married to Richard ‘The Lion heart’, the King of England. The queen lived all her life in Europe, and nothing much is known about her or her life there. Its not only the queen that lived outside of England, but, it was Richard too who stayed roughly for 6 months there owing to his very busy schedule of crusading outside the country for various reasons. One among the most surprising medieval England facts is that the medieval England didn’t have as many bridges as have been shown in movies. In-fact, bridges were very scarce. People crossed rivers by placing stones to keep themselves from getting wet by the water. It was an uncommon feature to have been seen anywhere in medieval England. The men in medieval England didn’t only wear armored suits. Their love for clothes extended to corsets and figure hugging pants and upper clothing as well! The trend to wear tight clothing started in the 1390s, and crossed all borders of fashion and style. Medieval English men loved to wear figure hugging tights that usually revealed a lot about their butts and paraded often in short tunics called courtpieces that revealed the crotch area too boldly. Not merely this, the men also preferred wearing corsets to give themselves a narrow waistline! If you have all read about the famous Battle of Hastings, you will know that it was fought between the English and the Norman-French Army led by Anglo Saxon King Harold Godwinson and the Duke of Normandy on 14th October 1066. 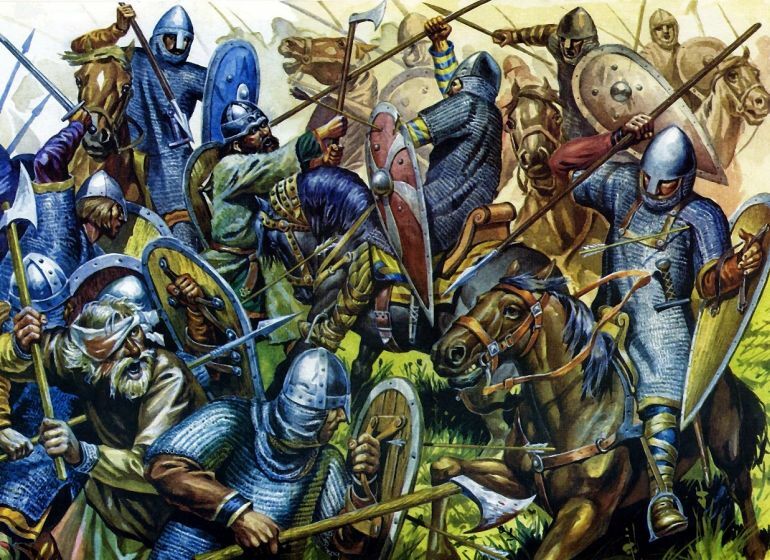 The battle was fought during the start of the conquest of England by the Normans. But, the question we would like to ask you here is do you know that this famous battle wasn’t actually fought at Hastings, but someplace else? Hilarious as it sounds, the battle was in-fact fought at Senlac Hill, a place that is located 10 km or 6 miles away from Hastings. There are some facts about medieval England that will downright stun you. For example, the architectural feature called gargoyles, often seen on the facade of medieval churches in the form of ugly figures that are sometimes misunderstood as symbols to ward off evil spirits. The truth is that these were drain pipes used to drain off rainwater from the roofs. 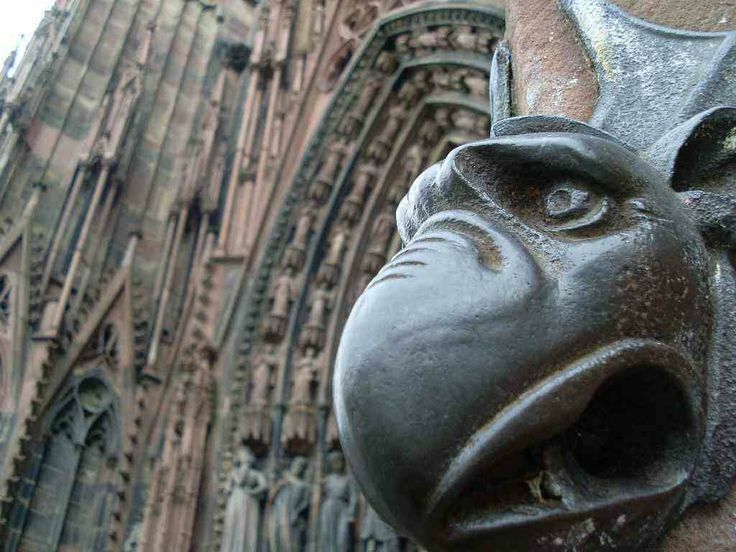 So, gargoyles were not built on churches to ward off any kind of evil, but, were used for draining off rainwater. These are typically seen on all medieval churches in England. 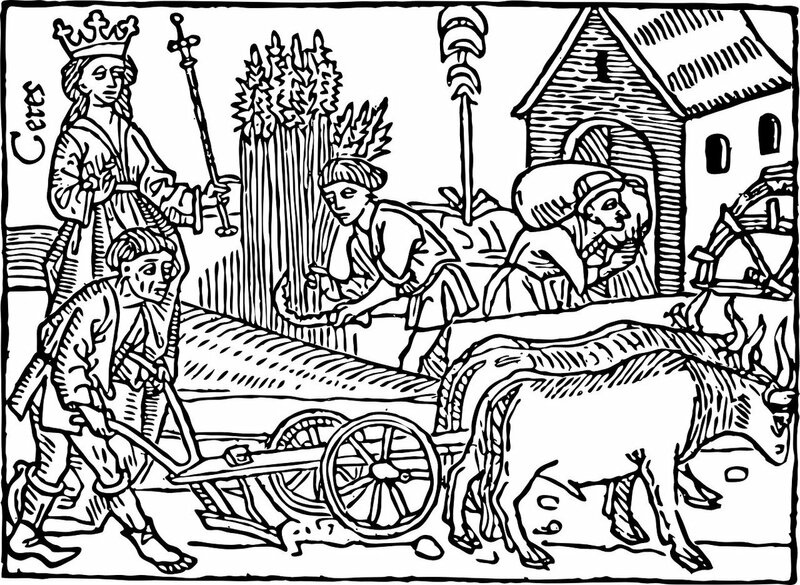 In the whole medieval history of England, you will not find any mention of the term peasant as there were none during those times. It was only in the 15th century that peasants came into being, and that too in France. According to the Domesday Book of 1086, there existed a Lord of the Manor who lived in the countryside, and had a troop of land workers comprising of serfs, freemen, cottars, bordars and slaves at his service. These workers were not peasants and lived for rendering services to the lord of the manor. They were not free to engage in any profession or activity without the permission of the lord. 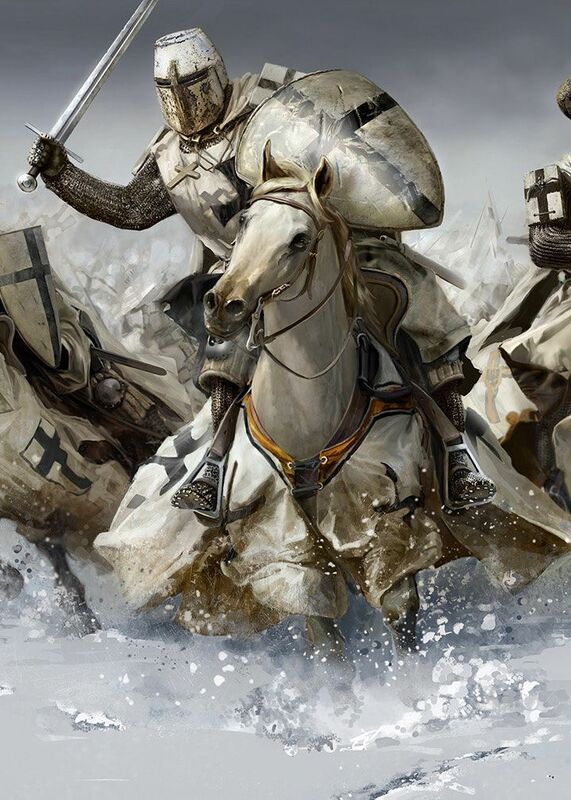 Unlike the common belief that the knights in medieval times were true gentlemen, the fact is that they were as ruthless as the knights you have seen in the famous series GOT, aka, the Game of Thrones. It would be a shame to compare the Knights back in the Dark ages with the chivalrous Sir Lancelot who would jump at an instant to save a damsel in distress! If you read the history of medieval England, you will definitely come across the name of a knight called Sir John Arundel and his infamous looting of a nunnery, and the subsequent mayhem of nuns. Sir John, in 1379, happened to arrive at a convent, and upon his request to stay there for a couple of nights, got his wish granted. But, he along with his men left no stones unturned when they looted the convent, and abducted a newly wedded bride, and raped her. The knight and his men took the nuns to the sea and then drowned them. 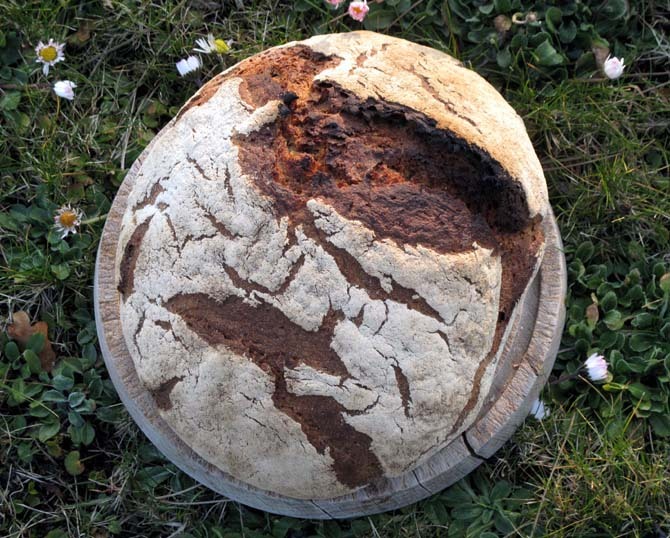 Yes, this may sound hilarious, but, eating bread in dark ages was actually dangerous. It could even kill a person. You may wonder why? Well, in medieval times, poor people usually lived off bread. But, in summer, due to the shortage of grains, people relied heavily on old rye for processing bread that was often infected. The fungus that infected the old rye was ergot, that, when consumed by humans led to gangrene and hallucinations. But, in extreme cases, it also led to death. Plague was one of the most recurring diseases to have wrecked havoc on medieval people of England and everywhere. But, in England, people relied on a medicine that had an unusual recipe that could not have helped victims or patients one bit. 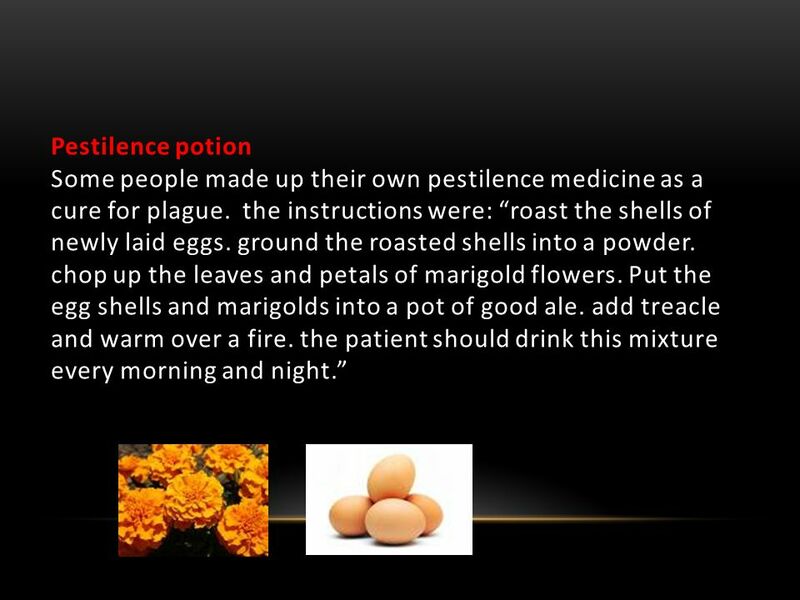 The recipe consisted of ale mixed with marigold petals and leaves, treacle and roasted, crushed shells of eggs. The patients were made to drink this ale. How far it worked is still a matter of debate. 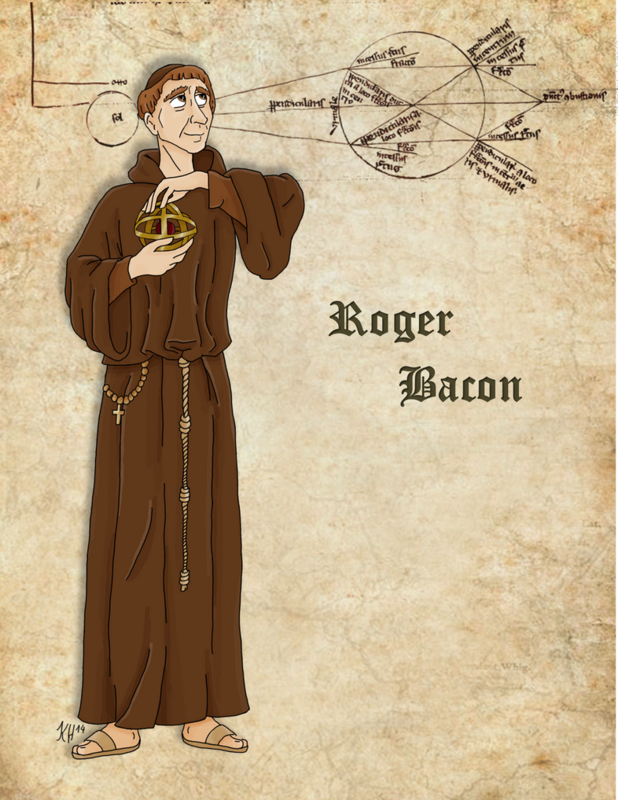 Some facts about medieval England will make you laugh, while, others will give you chills. But, for now, let’s shower light on a war that happened on St Scholastica’s Day, February 10th in 1355 between students of Oxford University and the locals. It happened so that a few students visited a local tavern to enjoy drinks. But, as luck would have it, they left the tavern feeling unsatisfied with the bad quality of their drinks served that day. They went ahead and complained to the mayor, who gave a saucy reply. This angered a student who threw a pot on the mayor’s head. This made the matter worse. Soon, a crowd of locals and serfs gathered and the situation got out of hand. The serfs attacked the students crying “Havac! Havoc! Smyt fast, give gode knocks!”, and this resulted in the death of 62 students and 30 locals. In medieval England, not only men, but women too were bestowed with the title of a knight. Most famous female knight of the dark ages was Petronilla, the Countess of Leicester. During the rebellion against the English King Henry II in 1173, the Countess fought as a knight with Robert, her husband. In the battle, she was rumored to have worn a mail hauberk, and fought with the enemy with a shield and a sword. Life in medieval England had many oddities, one among which was the absence of the system of keeping surnames. Before 1066, England had no system of using surnames. Any English born had just one name like Mary or Henry. After 1066, the surname system was introduced, but, it didn’t make use of the father’s name. 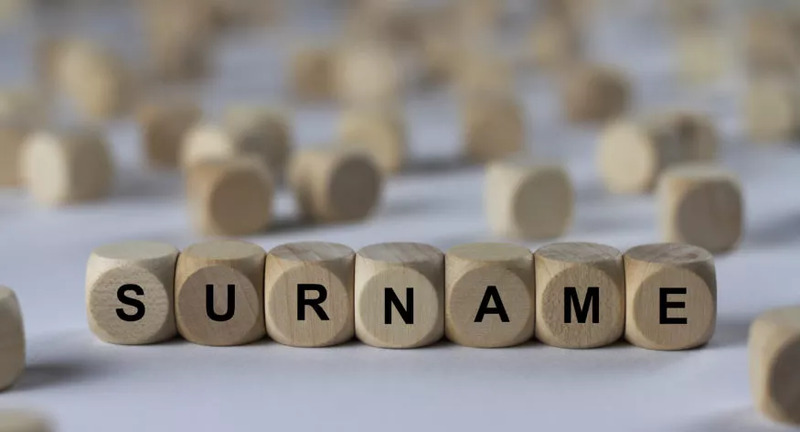 Instead, the surname attached to a person’s first name would often be a nickname that symbolized him or her. For example, if a man called Robert had a stocky built, he would be called Robert Big and so on. But, as time passed, people started using their father’s names as their surnames. Farming was done in medieval England, but the animals used were far from healthy and well built. In fact, most animals like sheep and bull were tiny in built and sickly. This resulted in yield of lesser than one pound of sheep wool. A medieval bull was as tiny as a calf. Sheep too were smaller in comparison with modern day sheep. Some medieval England facts like this one will enable you to see King Richard I in a new light. 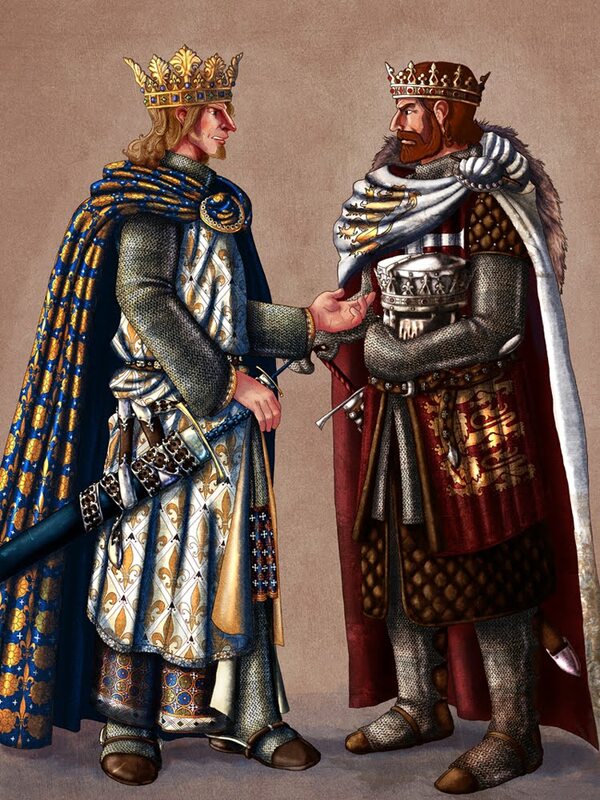 King Richard I or Richard The Lion heart was a gay and was in a sexual relationship with Sancho VII, the future king of Navarre. King Sancho VII was the brother of Richard’s wife Berenegaria, and had relations with Lion heart before the marriage. The reports of Richard being gay were not baseless as these were corroborated by a medieval historian named Roger of Hovedan. He is believed to have disclosed the homosexual relationship of Richard and King Philip II when he said the following: “ate from the same dish and at night slept in one bed” and had a “passionate love between them”. Contrary to the popular belief, witchcraft originated in Europe much later, only after 1400, and not in medieval England. It must be noted that the medieval church and Christian preaching through the major part of medieval times didn’t give any weightage to the existence of witches, and denied their existence. Christianity believed in witchcraft as a Pagen superstition that had no real existence. If you think that witch hunts were common in medieval England, you are sadly wrong. It was only during the Elizabethan Age that witchcraft came to be recognized as a real threat and evil. It is a common misunderstanding that medieval people were dirty and didn’t bathe regularly. Most of us are of the opinion that people in medieval times didn’t take bath and were usually attired in dirty clothes. But, the fact of the matter is that medieval English people took baths regularly in public baths constructed in towns. Before the advent of the 16th century, public baths were a common feature to be used by all as people believed in keeping their bodies clean for the service of god. However, baths were demolished in the 16th century as these became hubs for prostitution. 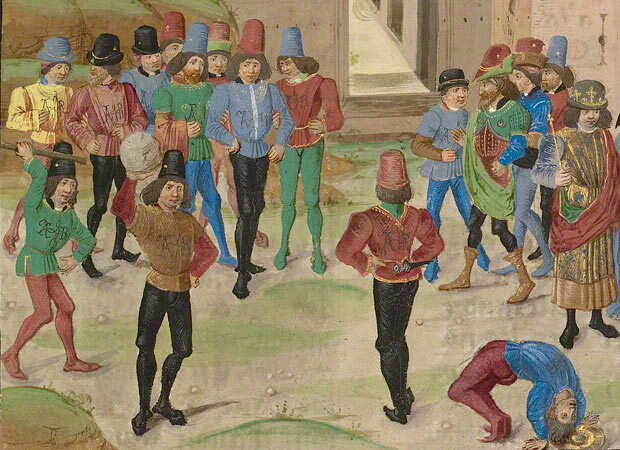 Football in medieval England was anything but a decent sport. In fact, it was so violent and destructive in nature that it had to be banned in the year 1314 by King Edward II. 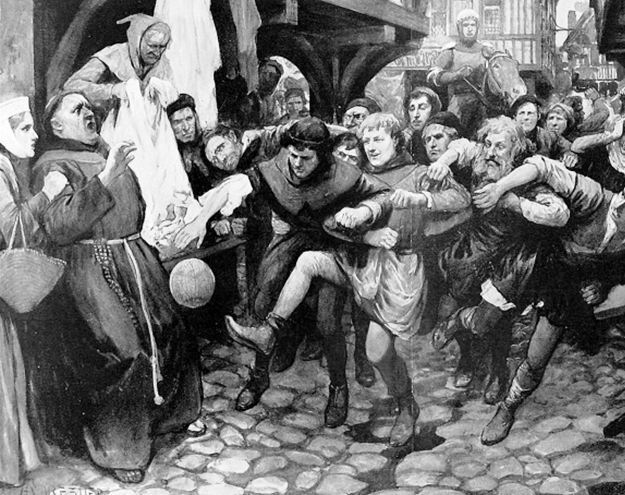 In those times, football was called ‘Mob Football’ because it involved an uncountable number of players who played the game using a ball made of pig’s bladder without following any rules. While playing, the mob engaged in loads of cursing and hustling that often resulted in grievous injuries and wounds. Among the facts about medieval England that will prove to be difficult to digest is the one involving the practice of inflicting pain and torture on the accused person. In medieval England, every accused, whether a man or a woman, underwent trial by ordeal wherein he or she was inflicted with some serious torture at the hands of the authorities. This included burning by hot iron in which case, the accused would be burnt using a hot iron. If he or she survived the ordeal without any grievous wounds, then, the person would be discharged of his guilt. Back in the dark ages, people believed in the miracle of god, and anyone that survived such painful ordeals were believed to have been helped by god. However, later on, the system of compurgation was brought into use and it involved putting a person to trial by taking an oath of innocence. 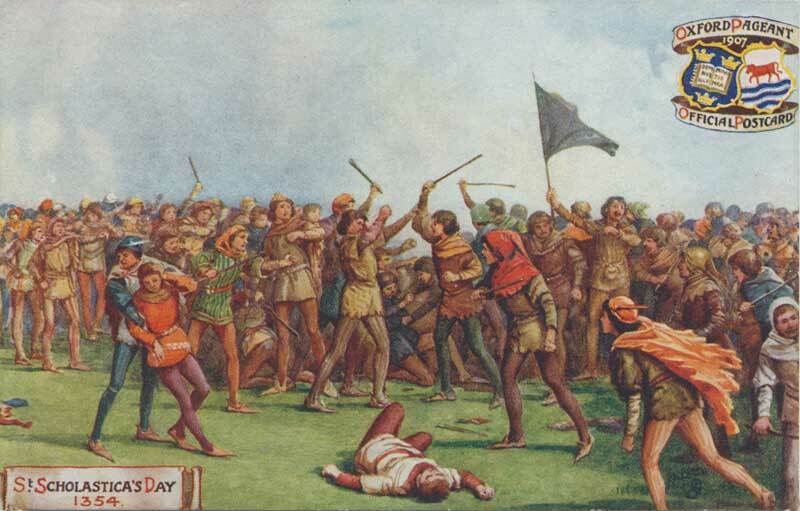 Football, being a violent sport was banned by King Edward II. His successor – King Edward III went ahead when he made archery a compulsory sport to be learned by all men. 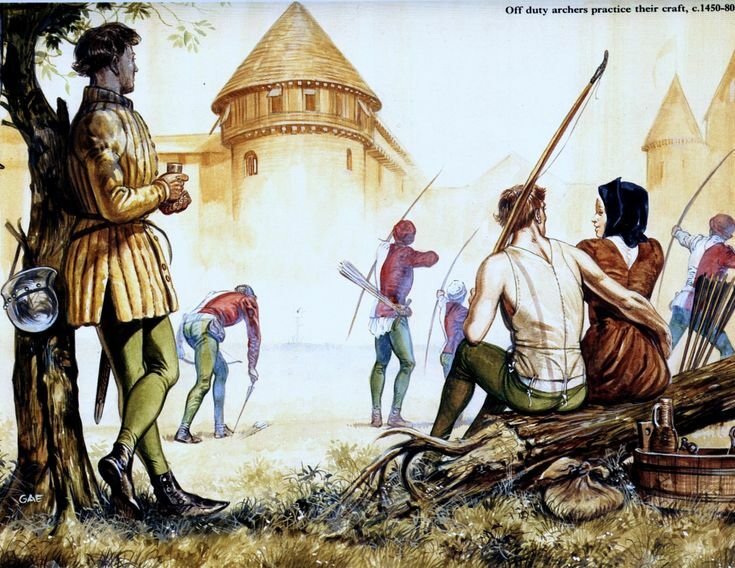 He established a law on archery called the Archery Law of 1363 which made archery a mandatory sport to be learned by all males. Under this law, men had to strictly learn and practice archery every Sunday for two hours. Except for archery, all the other sports were banned by the king. We – the modern human will laugh if someone asked us to visit the barber for a surgery or for fixing a tooth problem, but, in medieval times, people actually visited barber shops for treatments apart from getting groomed. Still confused? 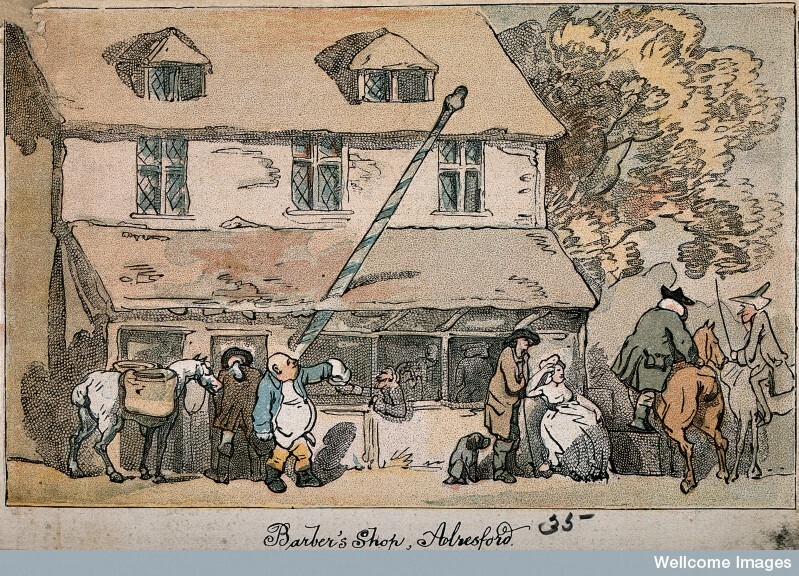 Well, back in the dark ages, in England, most barbers acted as surgeons as well as dentists. That is why the poles erected outside barber shops always featured blood strained bandages hung on them. Medieval English men often took to extremes to look good and up to date. One style involved wearing figure hugging clothes and corsets, while, the other involved wearing long toed shoes measuring 2 feet in length. 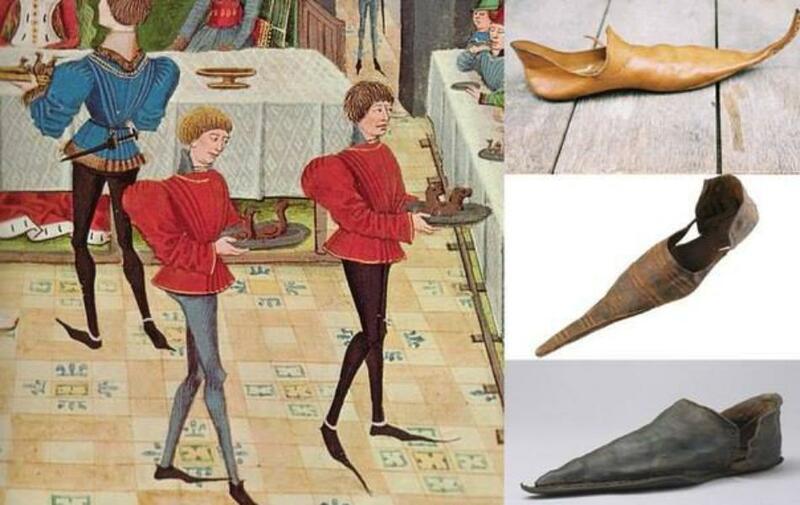 The trend of wearing these long toed shoes started in 1330 and reached its pinnacle towards the end of 14th century when men, specially the nobles, started wearing such long toed shoes whose ends had to be tied to the leggings in order to move about. Even crusaders and campaigners wore such uncomfortable shoes just to look stylish! This may sound really amusing, but, it was a common practice in medieval England to put animals on trials. People could take any animal to court for a number of reasons which were regarded as crimes back in the middle ages. In one such episode, people took a swarm of locusts to court citing that the pests had destroyed their crop. In another incident, a horde of mice were put on trial as they had stolen some crops from the harvest. In medieval England, owing to the Bubonic Plague epidemic in 1348-1350, clusters of hamlets and villages perished. This epidemic was called the Black Death and resulted in wiping out almost 1.5 million people. By the end of 1350, most villages were left abandoned. Back in the Middle ages, the rich English people preferred eating many dishes that can be termed opulent to downright disgusting. 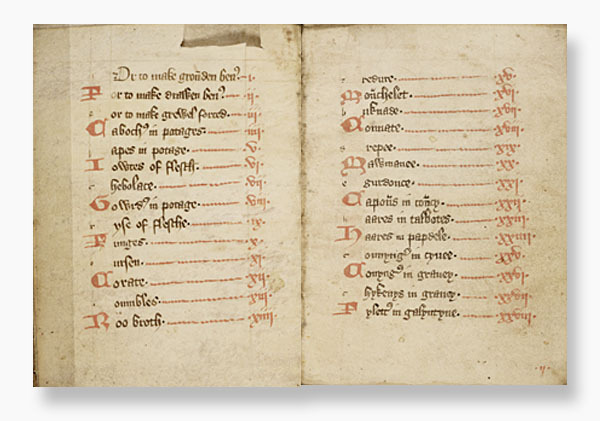 Among one of the oldest cookbooks ever to have been published in medieval times was the Forme of Cury, written by a group of chefs working in the royal kitchen of King Richard II. Originally, it was written on scrolls, and offered many recipes that involved the use of olive, mace, porpoise, boar, meat and beer. One such recipe was called Porpoise Haggis, a dish made of oatmeal, spices, pepper and porpoise blood. The whole mixture, as per the recipe, was boiled inside the porpoise’s stomach, and then served to the diners. There are numerous such recipes that are listed in the cook book, some even more upsetting than the the others. All the above mentioned facts about medieval England will definitely free your minds from the cliched ideas about England in dark ages, and allow you to see it from a whole new perspective. If you think there are any more interesting facts that have been left out, let us know in the comments section below.